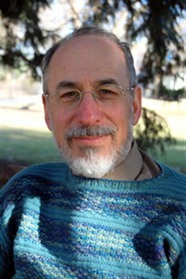 ROBERT ZUCKER has been a licensed certified social worker in private practice for the past twenty-five years. He runs specialized bereavement groups and speaks frequently across the country. He is the author of The Journey Through Grief and Loss.